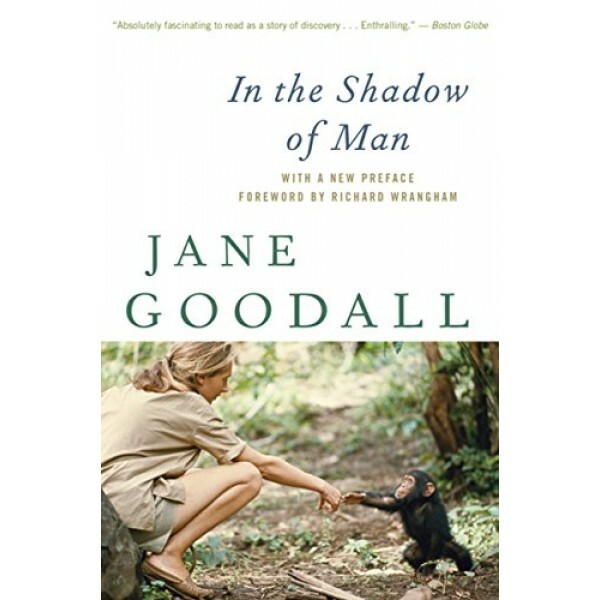 World-renowned primatologist, conservationist, and humanitarian Dr. Jane Goodall's account of her life among the wild chimpanzees of Gombe is one of the most enthralling stories of animal behavior ever written. Her adventure began when the famous anthropologist Dr. Louis Leakey suggested that a long-term study of chimpanzees in the wild might shed light on the behavior of our closest living relatives. Accompanied by only her mother and her African assistants, she set up camp in the remote Gombe Stream Chimpanzee Reserve in Tanzania. For months the project seemed hopeless; out in the forest from dawn until dark, she had but fleeting glimpses of frightened animals. But gradually she won their trust and was able to record previously unknown behavior, such as the use — and even the making — of tools, until then believed to be an exclusive skill of man. 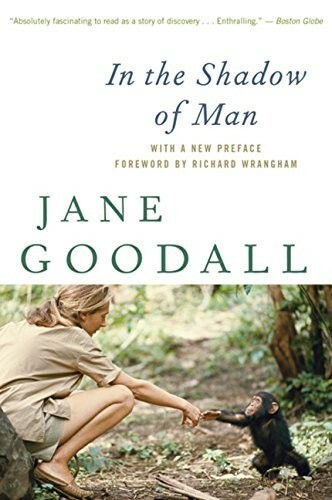 As she came to know the chimps as individuals, she began to understand their complicated social hierarchy and observed many extraordinary behaviors, which have forever changed our understanding of the profound connection between humans and chimpanzees.